This is it, team: the last of our 206 Happy Bones Things. Let’s bring it in for one last round of hugs, shall we? 184. FBI Tech: Agent Booth? 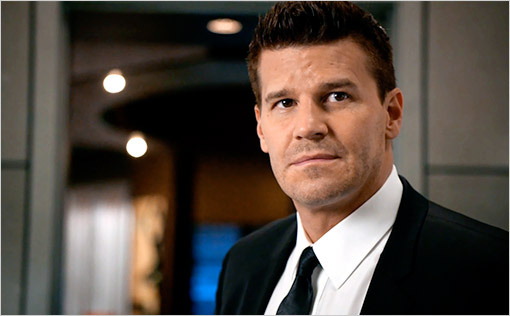 Booth and Brennan, in unison: WHAT? 193. Brennan: Two plus two equals four. I put sugar in my coffee and it tastes sweet. The sun comes up because the world turns. These things are beautiful to me. There are mysteries I will never understand, but everywhere I look, I see proof that for every effect there is a corresponding cause. Even if I can’t see it. I find that reassuring. Booth: And life is good again. Brennan: Life is very good. It’s probably a good thing that the human body only has 206 bones, because I could easily keep going. I’ve so enjoyed this past week with all of you, and I’m glad to have given us all a reason to smile. Be sure to hit the comments to share any moments that didn’t make it onto this list! Happy Upfronts weekend! You’re all amazing. *Thanks for the suggestion, @wellsbones! Thanks for putting this whole list together. I’m a little teary-eyed, now that it’s over. Thanks Jen! So glad you enjoyed it! I had fun. I have loved this, the entire list of 206 is wonderful. Aren’t we lucky to have fallen in love with this excellent show. I think I’ll just have to visit this over and over again this hiatus. Thanks for this. It made me smile all week. We’re all geniuses (even Angela) because of what we’ve learned after eight years in a forensic lab. Ask me what a foramen in the manubrium is and whether or not it can be genetic — go ahead just ask me! Ummm….can you do two 206 lists? 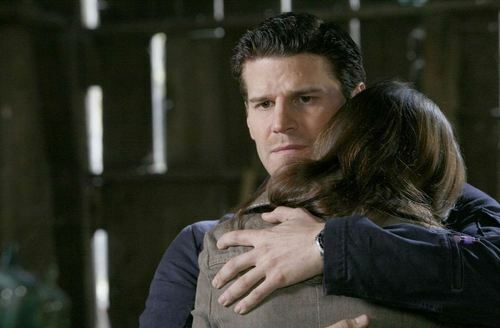 LOL I don’t want it to be over…and now I really need to watch Bones again. ALL THE SEASONS! ALL THE SEASONS IT IS!